Country Focus Community Forum is a 2-day event, dedicated to the most dynamic foreign investors’ communities active in Romania. Here are the main statements of the first day. “It is a problem that the infrastructure is lacking. Romania has a great geographical position which is currently not used because if the lack of infrastructure. And the roads that are there are used. But more important perhaps than the lack of infrastructure, is a lack of qualified staff. 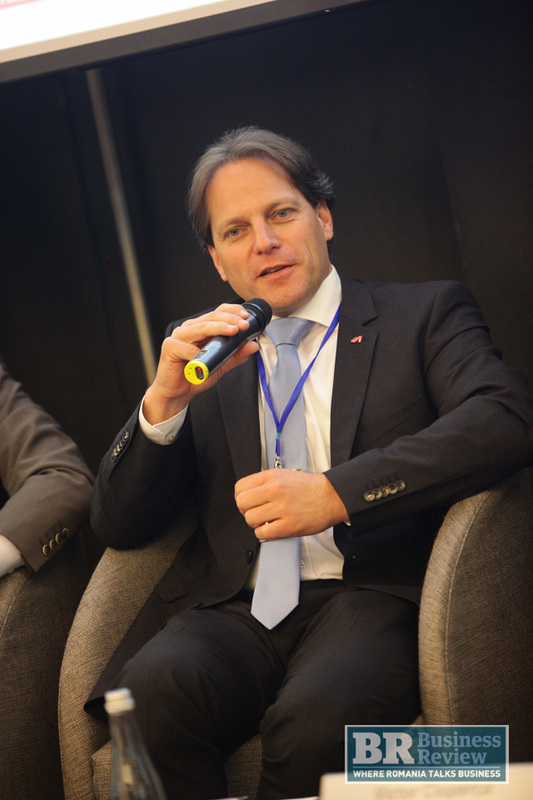 Huub von Frijtag Drabbe – Economic and Commercial Counselor, Embassy of the Kingdom of the Netherlands to Romania – “My task is to bring more Dutch businesses to Romania. Exports to far markets like Asia, South America, the US, the trade figures are quite stable. Our economy is dependent on that of our neighbors, like Germany and France. If you look at investments that poured into Amsterdam, you will see that a lot of important US companies have come here, so we see the creation of an ecosystem. And we are supporting and investing in that because we want Amsterdam to be the leading start up ecosystem in the world. Amsterdam is already second or first and we really want Amsterdam to be the center. Companies come to the Netherlands also due to the stable and predictable financial framework. FDI the Netherlands represent 20 pct of FDI stock, and every year we are among the top investors in Romania. Not only multinationals, but also smaller companies. Heineken has four breweries, not often, Unilever, banking system, like ING and shipping companies. 200,000 people are employed by Dutch companies. And a lot of companies could not have grown without Romania. “The advantage of being one step behind is that you can take one system that has worked elsewhere in Europe and implement it. 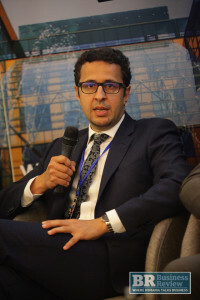 Silviu Bulzan, key account manager, Office & Industry CEE Philips Lighting – “Philips is offering solutions on a large scale, for cities and villages. We are talking about usage of data and use of data. If we talk about cities, we start with smart cities where we have systems that can be controlled by a city manager. “Within the short term period, we will have the investments. Currently growth is driven by consumption, but will soon move to the industry sector. Irina Zugravu, managing partner, VAPRO Romania & Board Member & Leader Task Force Agriculture, NRCC – “We’ve had six or seven EU funds ministers in the past two years, but we must move beyond that. There are EU funds companies can apply for, including large companies and SMEs. The areas where they can acces funds are: agriculture, agriculture business, non-agri businesses in rural areas. When we talk about EU funds, the money goes to companies that want to expand in sectors that are important for the Romanian economy. From R7D, HR to infrastructure. A call will be launched for multinationals that want to train their management. The grant has a value of approximately EUR 300,000. “The authorities involved should work more with the beneficiaries. I am moderately optimistic, because we still need to work on cooperation. But the money is there, billions of euros and the need for investment is here, so it’s a good match. 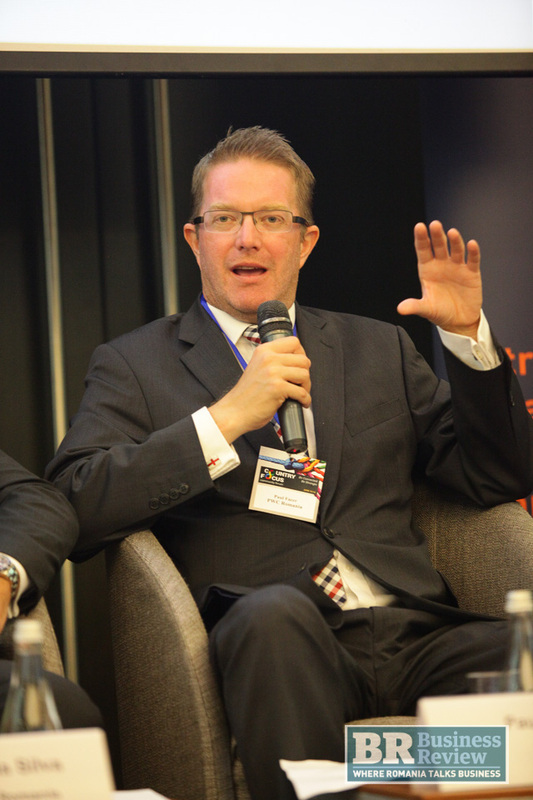 Andre Vivan da Silva, general manager, GlaxoSmithKline Romania:”I will give your the pharma perspective on Brexit. What I can tell you is that we need to have free movement of people. On the short term, Brexit did not have an impact on our business, but that is what happens when you have 45 pct of your business in the US. The currency exchange actually brought an advantage on the short term. Also, Brexit did not have an impact from a senior management point of view. Movement of staff is of great importance for us. We have 9 manufacturing sites in the UK and 18 in Europe. And we are involved in a huge amount of cross-referencing in terms of technology. We move 44 million packs in Europe per month. If you introduce double taxation, you can imagine how much it will impact our business. “If you push for lower prices, it will be difficult for me to offer the same. Not because I do not want to apply their prices, but I queue other five markets in Europe. We trigger reference prices. We had many meetings with government representatives. When we start talking to the government we say ‘fix it’ . We know they’re not able to fix everything at the same time. So we think ‘ how can we help you’? We start being more proactive, to make proposals. We enter the game, wearing their shoes. We are trying a new approach and we are being successful. 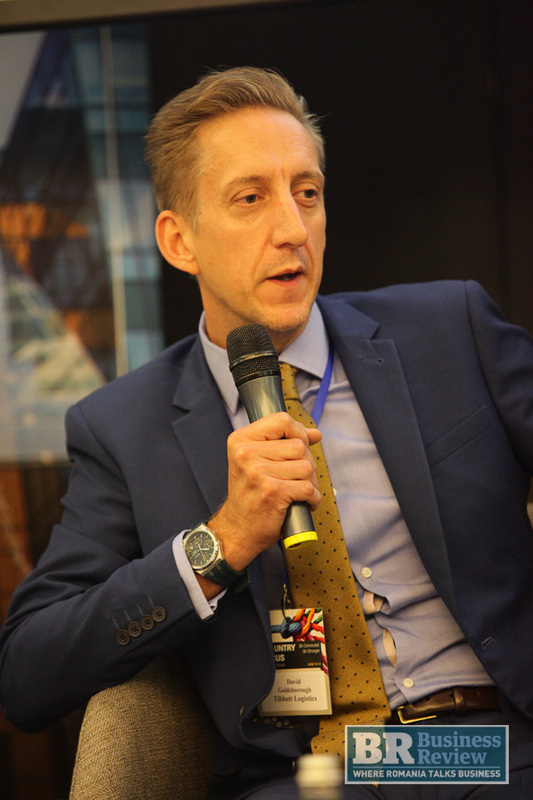 David Goldsborough, CEO, Tibett Logistics: “Our business focus is on Central and Eastern Europe, therefore Brexit itself does not have a big effect on our business, apart that we will focus more on Romania. In the UK we have a strong automotive sector. The automotive sector is a success because it is the only thing we pretty much manufacture in the UK. But components are being important to the UK. Why would Brexit affect UK? Ten percent of the people employed in the sector are EU nationals, Currently there are 5,000 vacancies to be filled. Regardless of whether we will get a ‘no deal’ or a ‘hard deal’, the costs imposed on the sector will be of around GBP 5.4 billion. “The biggest single risk is the workforce in Romania. I’ve been working here for 10 years and in terms of management, professionals – my team are more motivated to work, more than other people I’ve worked with in Germany or France, for instance. So the skilled management is there. The challenge is to keep these people in Romania. We employ 1,500 people in the logistics sector. The sector was largely manual, now it is more automated. We had to look for people so we moved closer to the countryside. But there, unfortunately, while we have the numbers, the willingness to work in a structured work environment is lower. That is an opportunity to upscale the market . We are working on automation projects and ask ourselves: how can we do the job with less people? More automation, conveyors, a more skilled level of workforce. 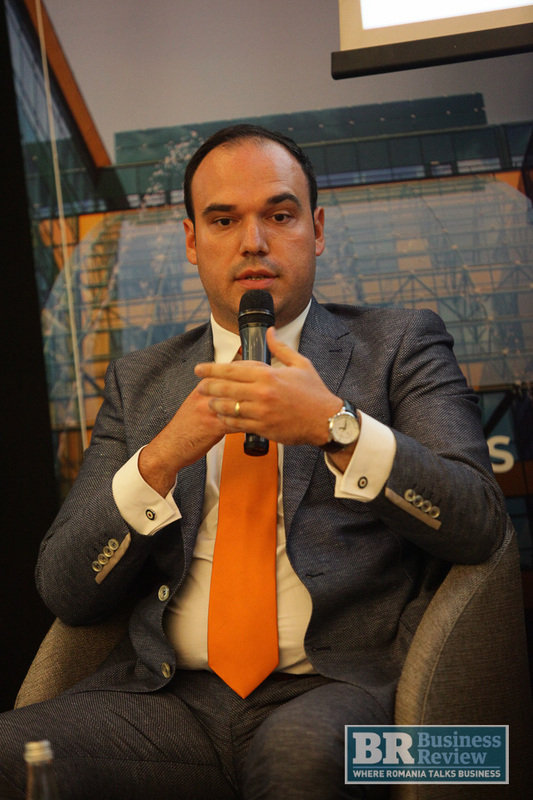 Claudiu Constantinescu, delivery unit manager, Endava: “Brexit will not remove Britain from the map. It remains to see how we will do that. But we will adapt, there’s no doubt about it. Firstly, it is difficult to make a big company agile, but we managed that. Obviously, we are quite adaptable and managed that. Brexit is one of the things we have to adapt quickly to. Secondly, we also do a lot of digital transformation, as the whole market. Therefore, it becomes a bit irrelevant where people are located. So Brexit is irrelevant in our business environment as they will still be able to work together across borders and across projects without having to move. And the third reason: we have a distributed delivery model, across Europe, also we have a presence in South America and will open in Asia Pacific so we can balance demand and supply, and our clients, being multinationals, will also be able to shift their demands. Paul Facer, board member, BRCC – “The people question is an interesting one. I was a bit nervous when I moved here in 2009. My memories were of roads and the dogs in the street. I was concerned on the quality of the people. But now my experience is different: my team is very dedicated and they are all good experts. Before Brexit, they wanted to work in the UK, so it’s great now that they don’t want that anymore, so I can keep them here. There is a lot Romanis should be proud of. Positive changes are really substantial. 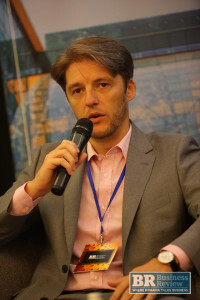 Romania looks very good for all perspectives, for German investors the combat of corruption is very important, Romania was on top of their future solutions for investors, said Anastasiu about the perception of investors when he went last year in on official visit there with the government. He added that what happened at the beginning of the year “was not a big damage for Romania” because of the reaction of the people. 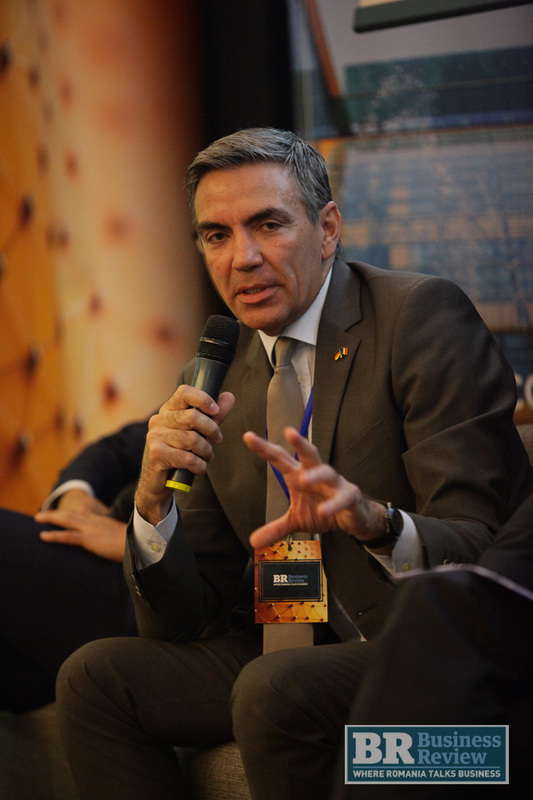 “German investors are confident in Romania (…) the tide against corruption will not go down”. 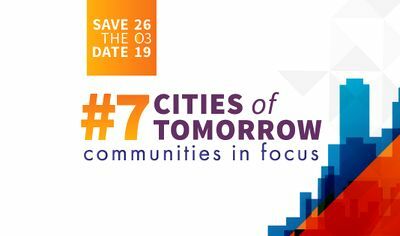 Cities of Tomorrow #7 (March 26): Communities in Focus – There comes a time when we have to think global and act local. We. The community. He said there is a block on the workforce in the past six months. 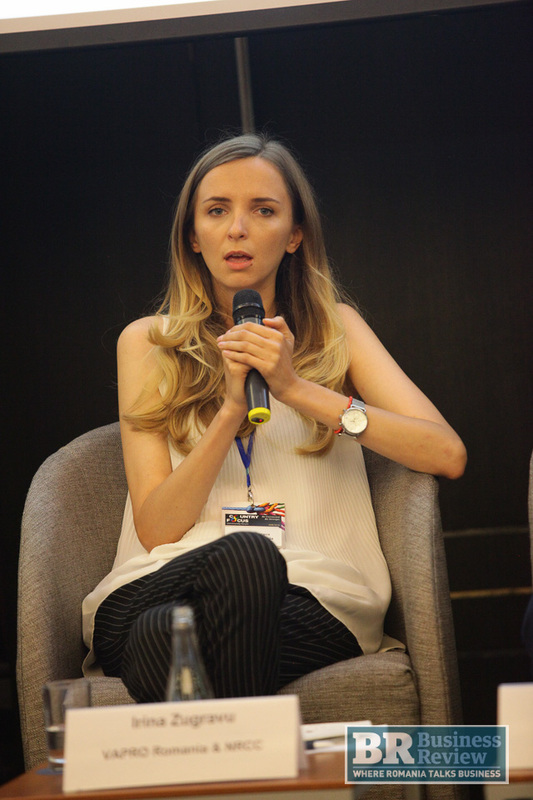 “We could do more but we don’t have people,” said Anastasiu, saying there is problem with the number of employees that are skilled and have the right mindset. “Even simple things are complicated in Romania,” said the head of AHK Romania. He added that the reaction on the government side to initiatives of foreign investors is quite slow sometimes and the investors might opt for another country. “Companies have to wake up and do something. We have to invest in people, education,” said the AHK Romania head, speaking about the dual education program in Romania. He said that 30 percent of the public sector workers should work for the private sector in Romania, adding that there are 4 million Romanians in the Diaspora. “We have to open the country for foreigners. We have to do this in the next 2-3 years,” said Anastasiu. He said the short term solution is to open the country so that people from Ukraine and the Republic of Moldova could find it easier to work in Romania. 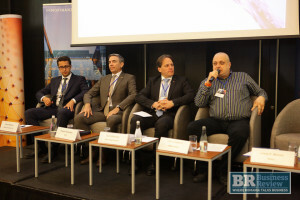 The Austrian companies have predominantly turned to expansion, modernization and efficiency investments for their operations in Romania instead of new investments. There are more than 7,200 Romanian companies with Austrian capital, whereas 1.500 are operatively active companies with ongoing larger operations. He cited the results of a business outlook study carried out among Austrian companies: In comparison to the last government, representatives of Austrian companies report a mostly negative impact of the new government’s plans and activities in respect of business location, international competition and attractiveness for foreign investors in Romania. The study reveals an image problem of the new government. A key factor for operations of Austrian companies in Romania is the predictability of the government’s activities. Bommer explained that Romania faces a mobilization problem of the workforce and labor force and a need of government actions to balance the lack of skilled workers. Romania has a relatively low employment quote compared to other European countries such as Austria, Scandinavian countries or especially the Netherlands. He added that the eastern part of Romania (Moldova), could attract more investors but the infrastructure is needed first. “The strongly increasing salaries companies are complaining about, would not be a problem if the productivity grows similarly or stronger” said Bommer. He stressed that Austrian companies see the potential in longstanding operation in Romania to stay for good and profit from the strong domestic market and growth. Investors are looking at infrastructure, staff availability and political stability. The question is if the state aid tool is functioning or not. We have two schemes, one for attracting labor, where there is still money, and the second one for investments in assets, for which the competition for projects started to exist. 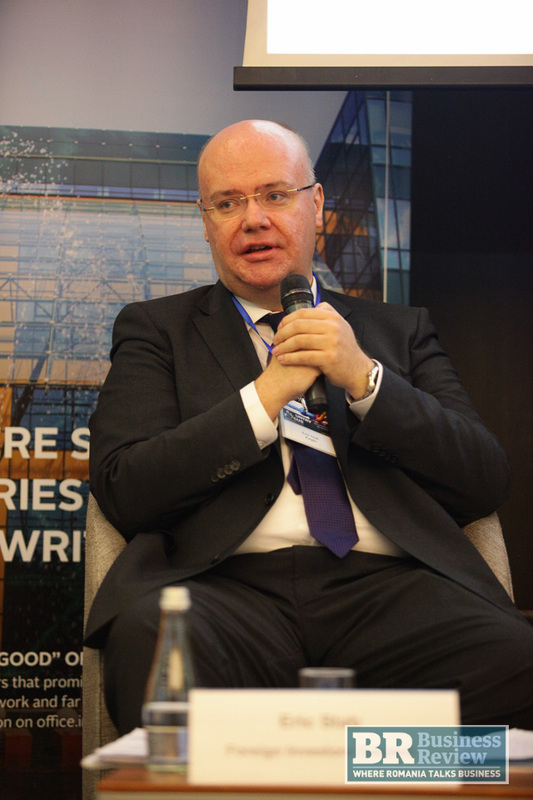 “Find a solution to unify both of them,” said Sorescu, on the two state aid schemes. 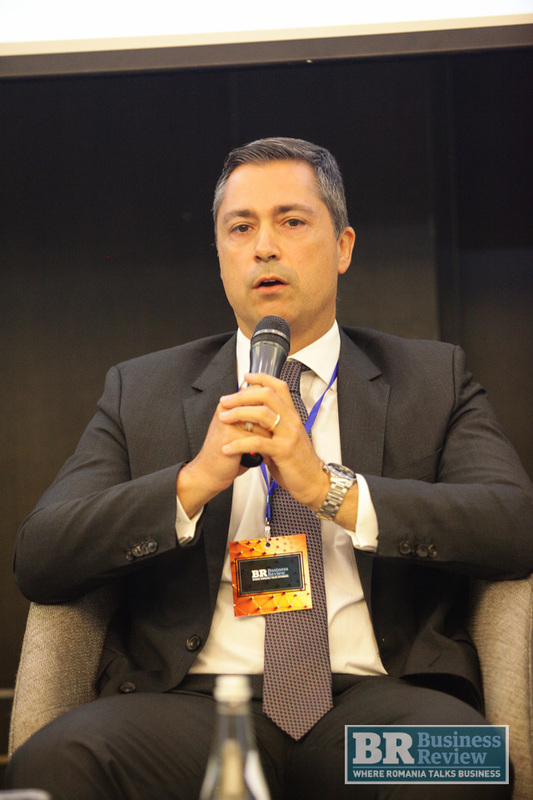 “There are still investments higher than EUR 10 million coming into Romania or for expansions,” said Sorescu. He said companies are still waiting for the call for applications on the state aid scheme for assets. 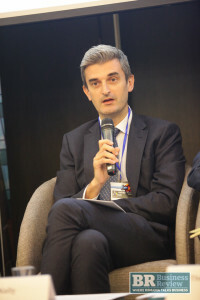 “What we have in Romania compared to other countries is the high level of financing,” said Sorescu, adding that the 50 percent state aid for investors in certain parts of the country helps Romania’s state aid scheme become more attractive compared to others in the region. “We can’t find people to work in the wineyard,” said Ciuperca, talking about the wine business of the holding. “The village in Romania is vanishing, people are not willing to stay and work,” said the manager. He added that the workers are trained to adapt to the new ways of working the land, considering the tech innovations. Opening panel: Challenges, Opportunities and Expectations in today’s disruptive business context. “It’s true that the real growth is going above the potential growth (…) it is a lot based on consumption, not investments,” said Marcus. “It is worrying that the high economic growth comes with a high deficit,” said the EC representative. “The wages need to be raised in line with productivity,” said Marcus. “The production capacity of the economy has to be increased,” he added. “Romania will be in 20 years the creative heart of Europe,” said Marcus. “At the end of the day foreign companies are Romanian companies.” “The macroeconomic performance, the potential of the market, the sheer size, the need to catch up in many areas – reasons to come with Romania and stay in Romania,” said Stab. “If you look at FDI stock per capita, it is the lowest in Romania, around EUR 3,100, compared to neighbours. In Bulgaria it’s more than EUR 5,000, in the Czech Republic it’s more than EUR 9,000,” said Stab. “Pace is of the essence.” “Sooner or later you have to focus on more added value services”. “There are not just low cost jobs in the country.” “Productivity needs increasing – one of the areas in which Romania needs improvements.” “It’s important that Romanian productivity needs to increase so as not to fall back,” said Stab. “There is pretty broad consensus that are certain areas of the public sector where wage increases are needed,” said Stab, citing the wages of teachers, doctors and workers providing the security of the country. “We have more and more employees considering to join the public sector,” said Stab about the messages he got from private companies. “Foreign companies are not dominating more in Romania than in other countries,” said the FIC head. He added that foreign investors should reach out to SMEs in Romania. 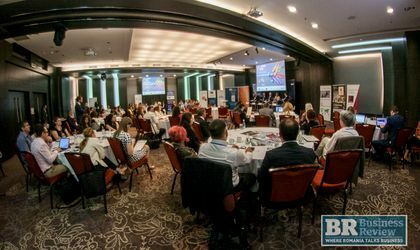 “It has become prety much impossible to hire people in Timisoara,” said Stab, adding that Romania has to focus on workforce and the retention of employees. Romania will be one of the top 10 economies in Europe in 20 years, said Stab. 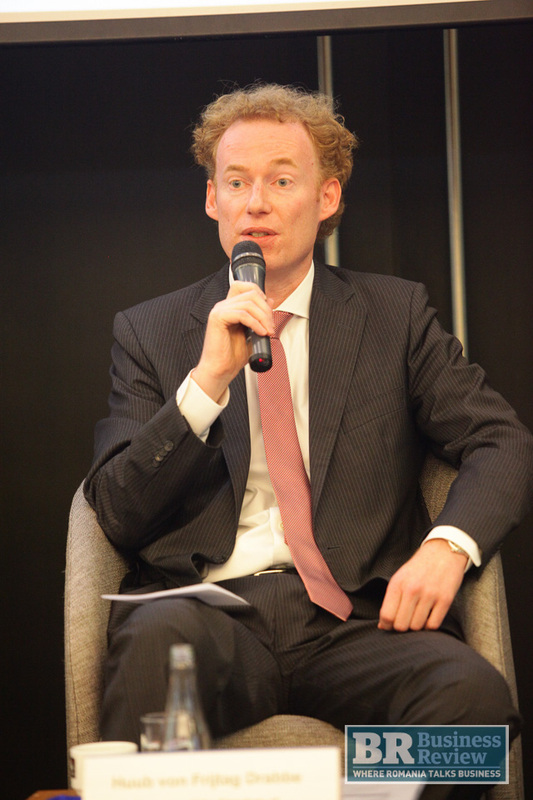 Roger Kelly, lead economist Romania, Bulgaria and Turkey, EBRD: We have a portfolio of around EUR 7.5 billion. We have financed around 400 projects. 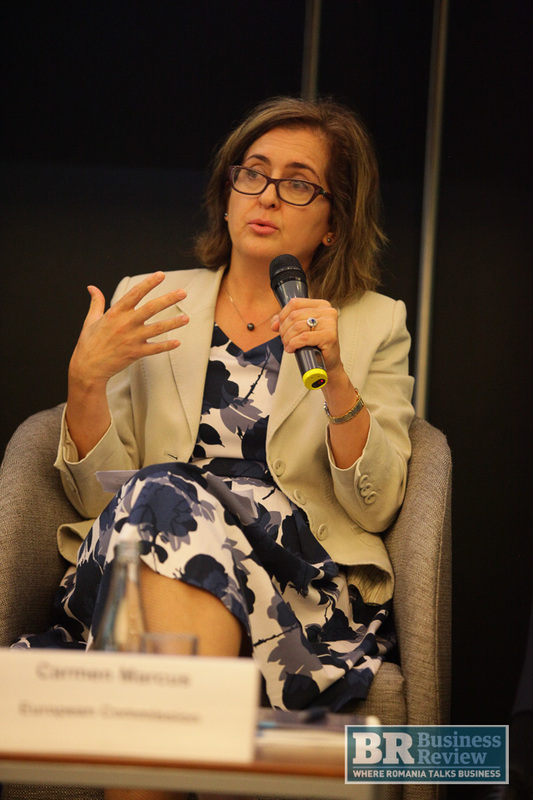 Significant work on tackling corruption, said Kelly on Romania’s activity to attract investments. “The BVB is still at a low level qualification for emerging market qualification (…) but this will happen,” said Kelly. “The ICT sector is particularly dynamic in Romania,” said Kelly. 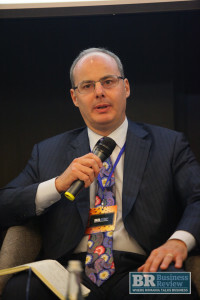 “One of the challenges of the country is to retain IT specialists,” said Kelly, citing studies according to which start-ups in Romania secure financing faster than its peers in the region. “The transport sector, infrastructure gap represents a hinderance in the competitiveness of the country”. “The energy sector is liberalized but is still controlled by state-owned companies,” said Kelly. 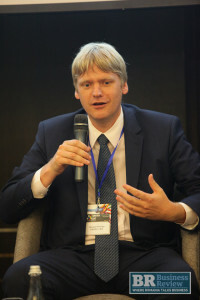 Thomas Lubeck, regional manager, IFC: “The current investment portfolio is half a billion,” said Lubeck. He added that 60 percent of the financing was made for the industrial sector in Romania. “The area I’m excited about is the financing sector,” said Lubeck, adding this is an area with high growth potential. Insurance and asset management are still in nascent phase, said the IFC manager. We supported the Medlife IPO, which proved to be successful, said Lubeck. Romania will be in 10 years much richer than today, he added.